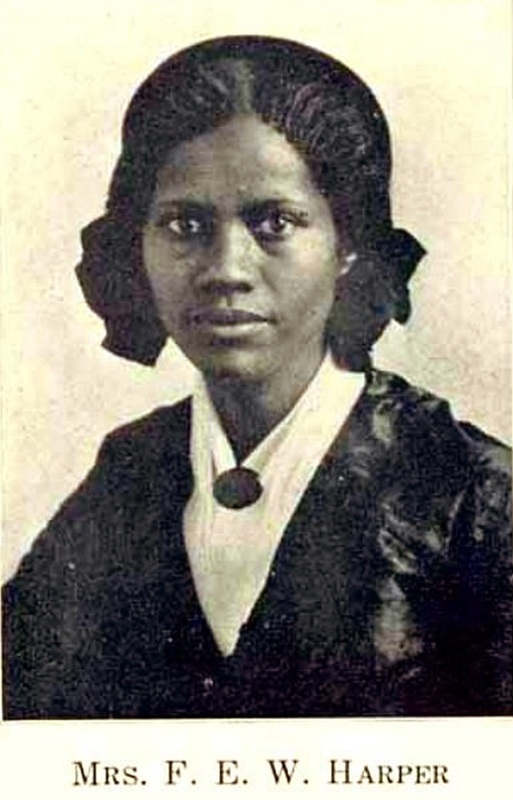 October 24 marks the birth of one of America’s great poets and civil rights activists, Frances Ellen Watkins Harper was born in Maryland in 1825. Born into a free family, she had an unquenchable thirst for knowledge and loved to read. By age 20, she had published her first book of poetry and by age 34, she became the first African-American to have a short story published. It’s incredible to think that it took until 1859 for that to happen! In terested in learning more about this exceptional woman? 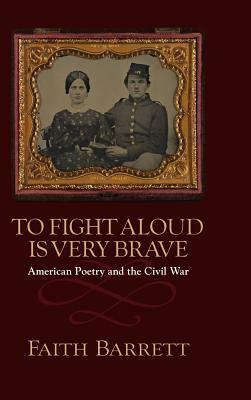 Check out To Fight Aloud is Very Brave edited by Faith Barrett, which includes Harper’s work along with other poetry from the Civil War era. Source: “Frances E. W. Harper.” Poetry Foundation, 2018, https://www.poetryfoundation.org/poets/frances-ellen-watkins-harper.